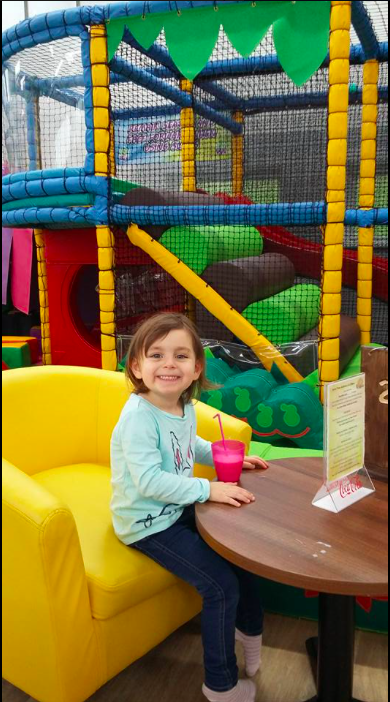 Jen says, “We really enjoyed Playmania at Handsworth this week. 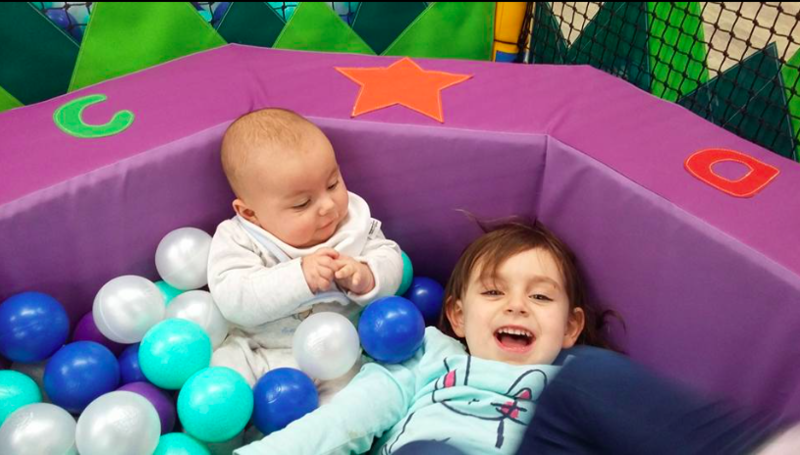 I needed an easy afternoon after being ill so decided soft play was the answer! 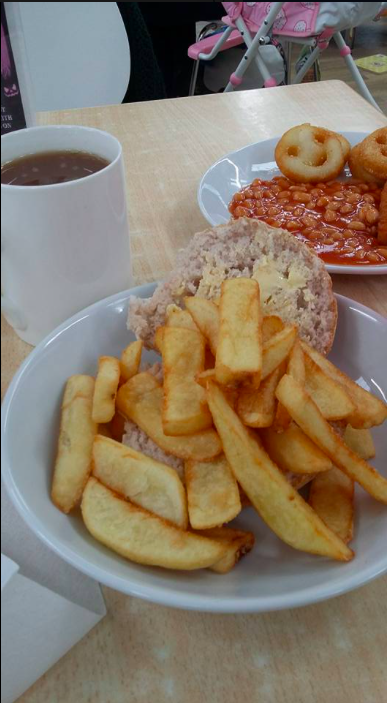 I’d heard it was good for gluten free options and it was brilliant as well as having lots of dairy free options too. The food was lovely and came quickly. 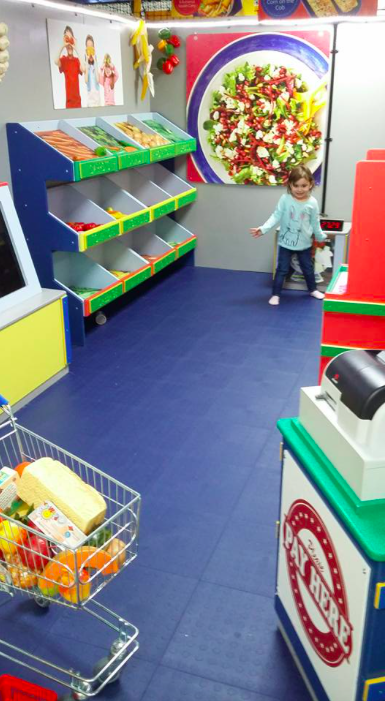 The staff were really friendly, made time to chat to my 3 year old and remembered her name on our way out. 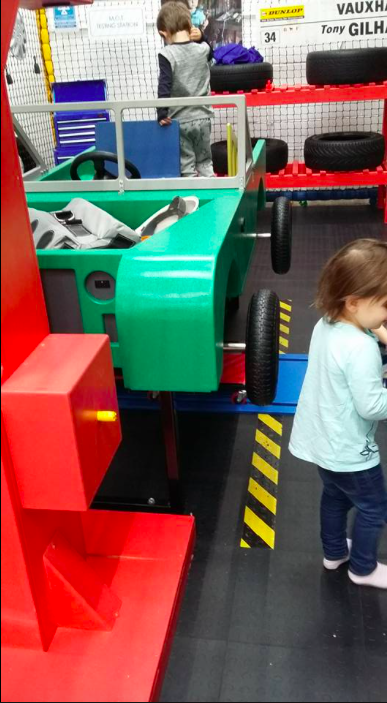 She enjoyed the big bumpy slides, the deep ball pit, the pretend supermarket and garage. 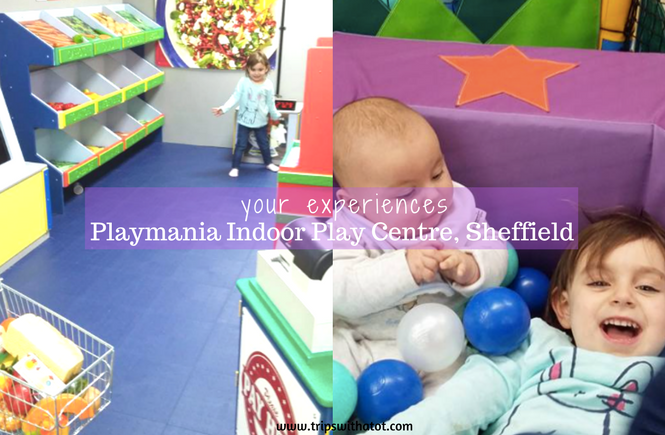 Playmania, Sheffield can be found at 51a Orgreave Dr, Sheffield S13 9NR. It is open daily, Monday-Friday 9:30am-6:30pm and weekends 9:30am-5:30pm. There is free parking. 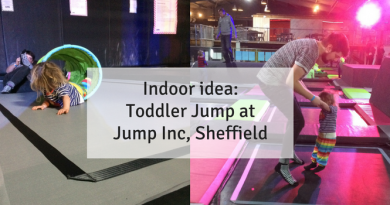 Entry prices are: Free under 6 months, 6-12 months £1.50 (or free with sibling), under 5’s £4.25 during school hours or £5.95 after 3pm. 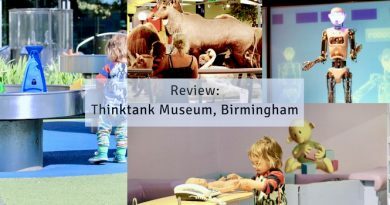 Adults are free and there is a childminder discount available. Check their food and drink menu here. Catching the bus? Any of these go close: X5 from Sheffield Interchange to Redford Road, X55 from Sheffield Interchange to Redford Road, X52 to Redford Road, 40a/72/72a to Orgreave Lane. 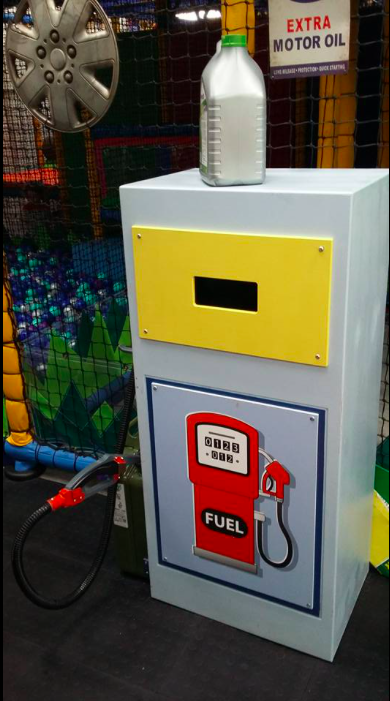 Find more fun play centres here!